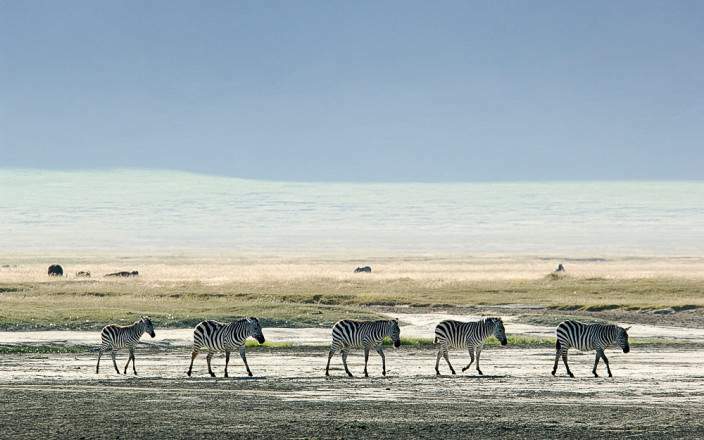 This is a 6 Day Tanzania Budget Camping Safari visiting Lake Manyara, Serengeti National Park, Ngorongoro Crater, and Tarangire National Park. 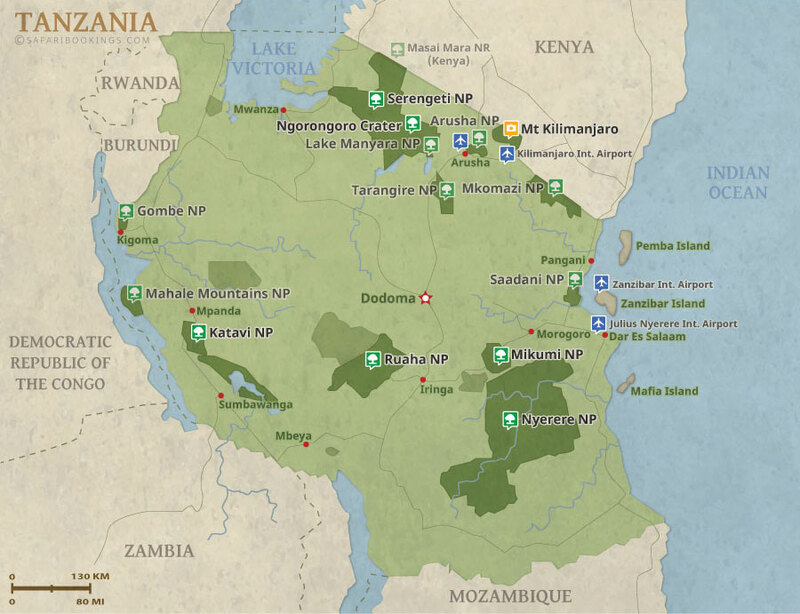 Accommodation will be budget campsite during the safari; most of the campsites are inside the National Parks except for Lake Manyara & Tarangire. 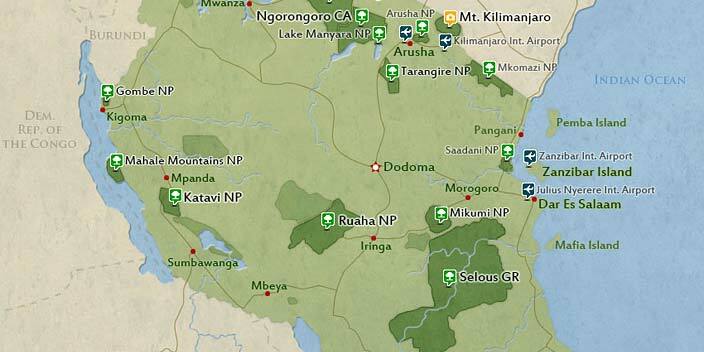 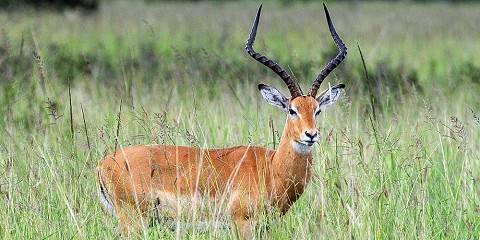 This tour is offered by Serengeti Wakanda Tours and Safaris, not SafariBookings.